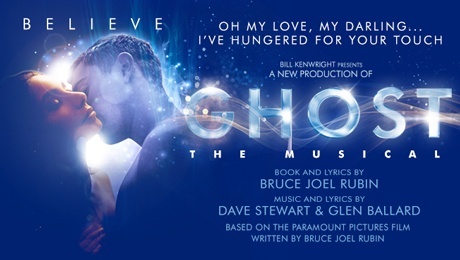 Ghost - The Musical returns to Liverpool's Empire Theatre. 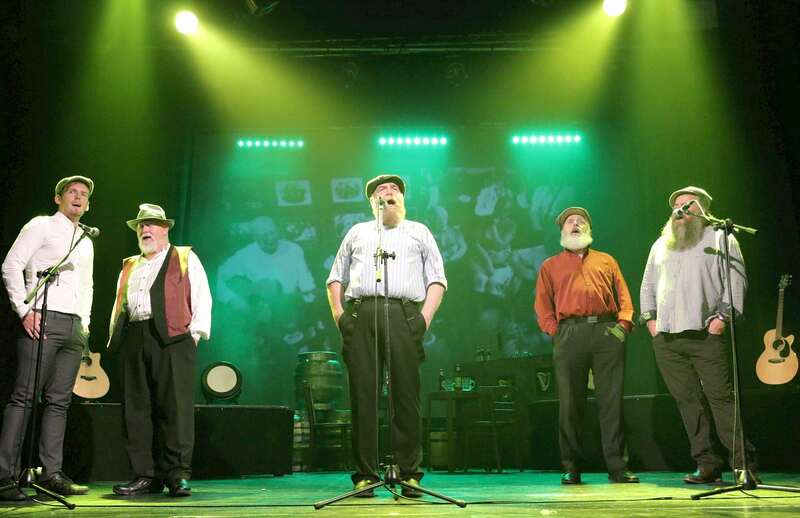 Seven Drunken Nights proved to be a must-see show for any fans of The Dubliners or of Irish music in general. We would definitely recommend The Bodyguard for an electrifying night out, particularly for Whitney fans.